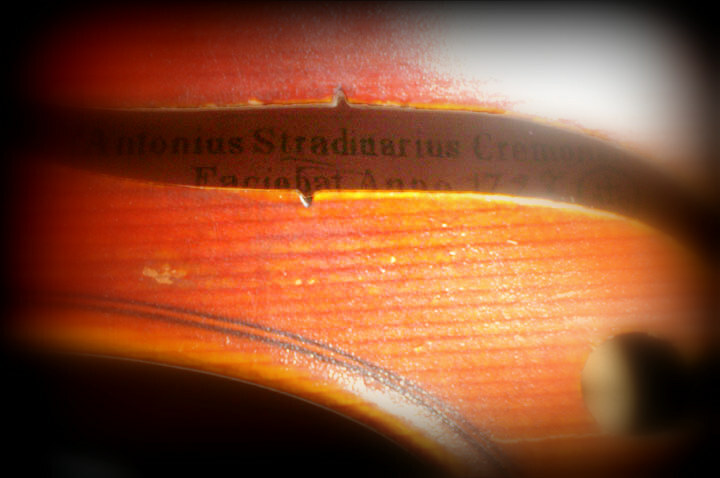 That’s how many Stradivarius violins still exist today. Born in 1644, Antonio Stradivari is now known as the best luthier (someone who makes or repairs stringed instruments) of all times; and if you plan on buying one, you’d better have several million dollars in your pocket! 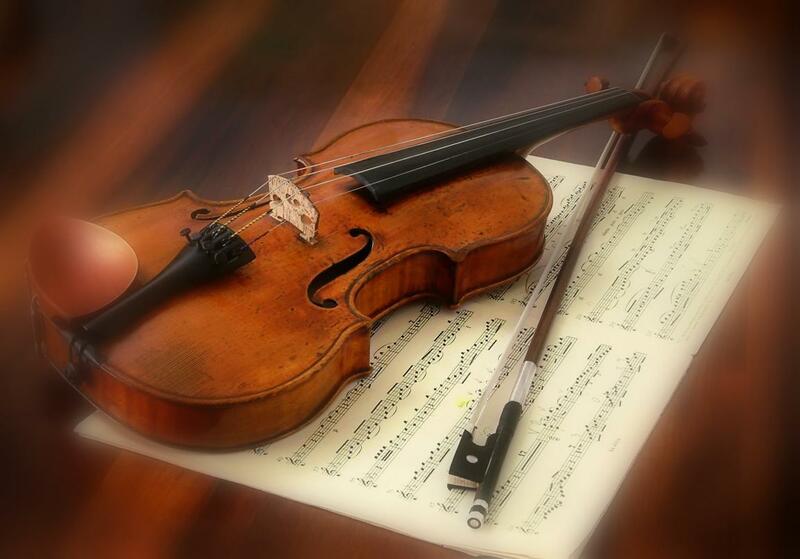 What makes the Stradivarius violin so valuable? First, it is the quality of the instrument. “His interpretation of geometry and design for the violin has served as a conceptual model for violin makers for more than 250 years.” (Smithsonian, Seriously Amazing) Many luthiers have copied his design, but there is still only one crafter by that name, and that signature is invaluable! Secondly, there are so few that have been preserved throughout history. Stradivari himself made around 1,100 instruments, including harps, guitars, viola, cellos, as well as violins. Whenever there is a lesser amount of anything, the value increases. It seems like an odd question to us, especially when so many people believing that His return is imminent, including me! We look around and see “Christianity” all around us. We hear broadcasts on the radio, read blogs 🙂 , see many churches, and it seems as though faith is plentiful. Is Jesus returning soon, and will there be a lack of faith when He comes? Places his faith in Christ alone; ie. The church and any actions performed by the church have NOTHING to do with salvation: Christ alone saves. Even though good character is a quality of a man or woman of faith, good character is not faith. Every sin is “under the blood,” but constant habitual sin does not characterize a true believer. Believers love to be with other believers. When someone tells me that he is a Christian, but he doesn’t like to be with other believers or go to church, I have to wonder.